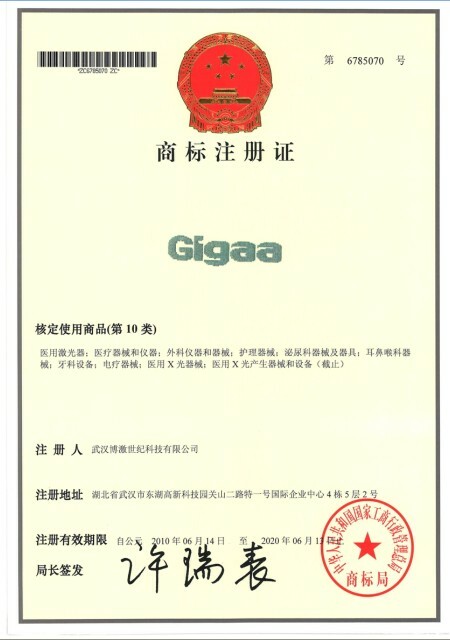 Company Overview - Wuhan Gigaa Optronics Technology Co., Ltd.
7YRSWuhan Gigaa Optronics Technology Co., Ltd.
GIGAALASER is specializing in the design, manufacture and sale of medical diode lasers and accessories. Our products cover some disciplines of human, dental and veterinary medicine. For each discipline, a broad range of high quality accessories is available.We have a strong emphasis on research and development, production, service and training. Working in conjunction with hospitals and physiciansis just as important as good communication.During April 2010, GIGAALASER have completed a new financing platform for cooperation. 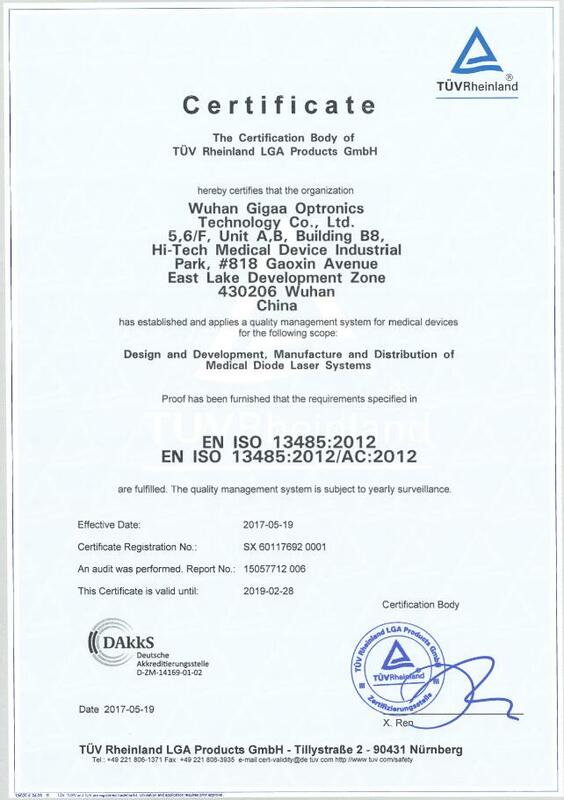 The Biolake which is China's largest medical bioindustry base has regarded our company as the largest manufacturer of medical diode laser systems and offered us new investment. We willtake full advantage of this new platform, using the development, production, financial, human and other resources to accelerate thedevelopment. We will continue to provide new medical technology and good service to our honorable customers.In order to develop the new partners and provide best service for our partners all over the world, GIGAALASER attend 15-20 exhibitions and conferences every year. We also established many training centers with our great partners in the world. 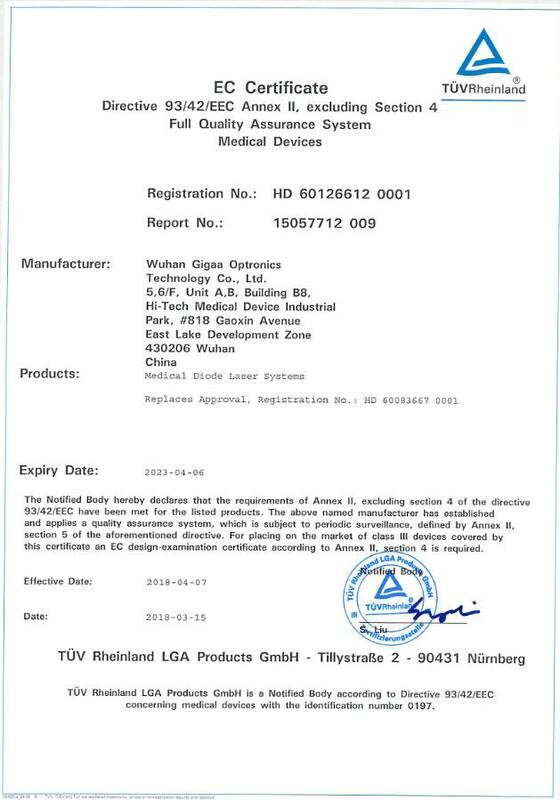 Now we have sold the medical diode laser systems to more than 40 countries, we will try the best to provide highquality products and good service all the time.